Need a Part? We Can Help! Log In To Your Account Forgot your Login? 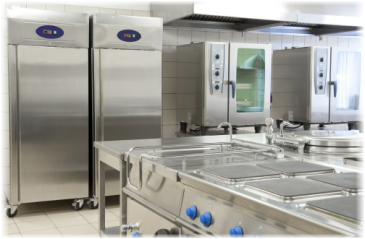 We have an extensive selection of products and parts for all types of commercial kitchens. Our selection includes tabletop, smallwares, paper products, cleaning supplies, equipment, furnishings and replacement parts for all major equipment brands. We can serve foodservice businesses including independent restaurants, national chains, health care, hospitality, country clubs, schools and universities, government institutions, and foodservice management. Please browse our extensive brand listings and contact us to access our offline selection. Copyright 2009 by PartScription. All rights reserved. Click on part number to see Wholesale Price.